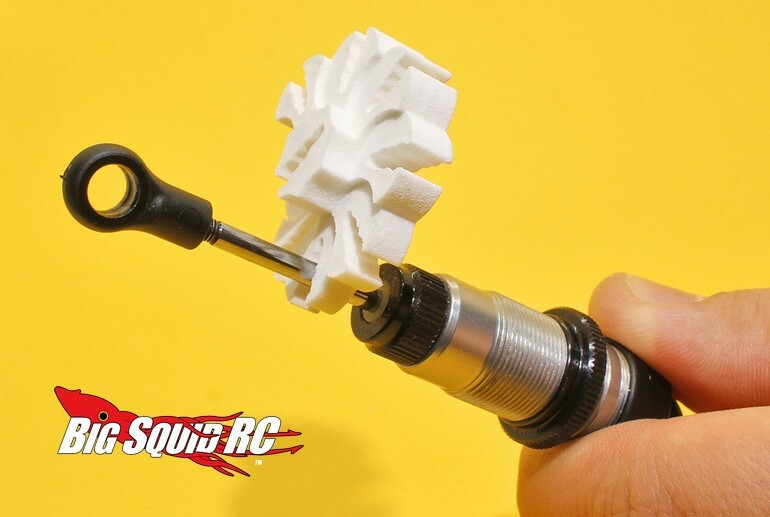 720 Spin Shock Rebound Gauge « Big Squid RC – RC Car and Truck News, Reviews, Videos, and More! Some people could care less about shocks. Our test driver Iron Mike rarely uses shock oil, and when he does, it is always Palmolive soap (it’s cheap). Then we have other people like Cubby who have no problem spending 6 hours a week rebuilding shocks to perfection. If you are one of those people that like their shocks built perfectly, 720 Spin has a product you are going to love. New from them is a Clip On Shock Rebound Gauge. After building a shock you can clip on the gauge and see exactly how far it rebounds, helping ensure that it matches the others in your set. 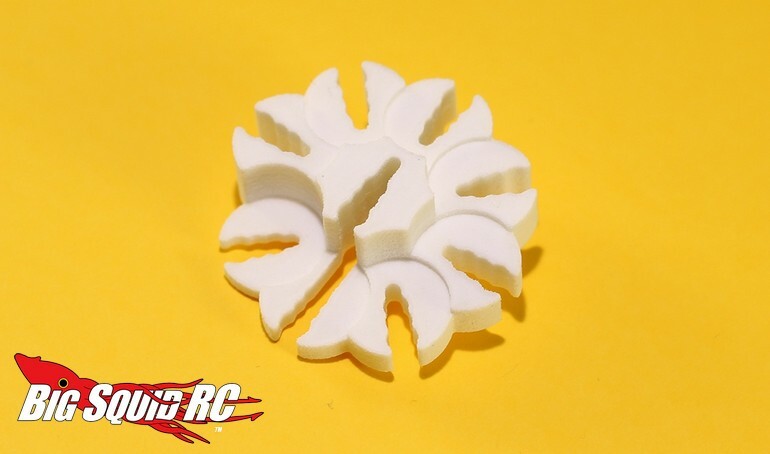 Pricing for the rebound gauge is $16, it has a part number of #7SRBGW42, and full details can be found on the official 720 Spin Website. Is it Friday already? You know you want to, take a chance on a TGIF Mystery Link!